Head Designer Lee has nearly 20 years graphic and web design experience, working for some of the world`s Largest brands. 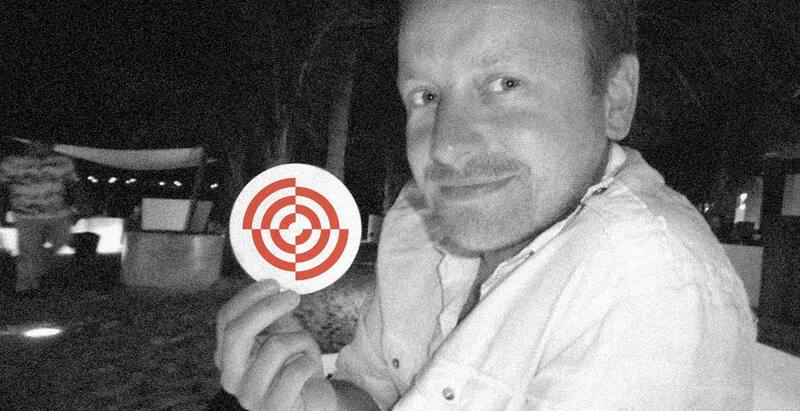 Lee is totally meticulous in his work, loves a Logo, he is a true branding specialist. More recent projects include brands such as Hello kitty Magic, Fabrice Muamba and Brit European. Lee is a drummer at heart having been part of 2 moderately successful signed Indie bands, check out “The Cardinals” and “1913″. His favourite tipple is brandy but also loves a good bottle of red.